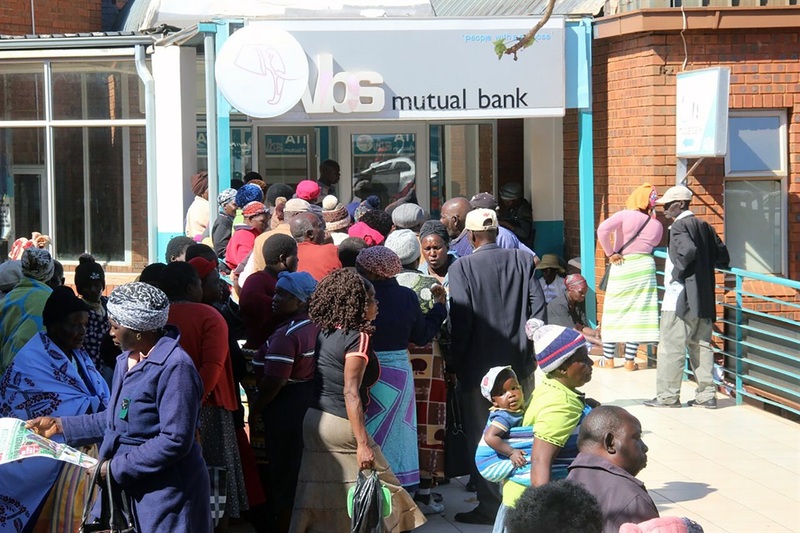 The West Rand District Municipality, which lost R77 million in the VBS Mutual Bank scandal, has failed to pay employee salaries on Wednesday. A memorandum, which City Press has seen, was sent to all staff on Wednesday blaming the non-payment on National Treasury. “We had previously intimated that we anticipate to pay employees’ and councillors’ benefits on or before October 30 2018,” reads the memo. The equitable share is a portion of tax revenues given to municipalities by Treasury. The West Rand District Municipality’s share is normally in the region of R30 million a year, according to its previous annual reports. The municipality’s wage bill is, however, in the region of R164 million while councillors receive another R9 million. The memo from Rethabiseng Mokebe, head of corporate services, continues to explain that Treasury had not even responded to the municipality’s request for funds, much less provided money. “We are therefore in a position of uncertainty and inability to provide any indication of when we anticipate to complete the salary run,” she said. West Rand District Municipality spokesperson Tshepo Mathodlana could not immediately be reached.